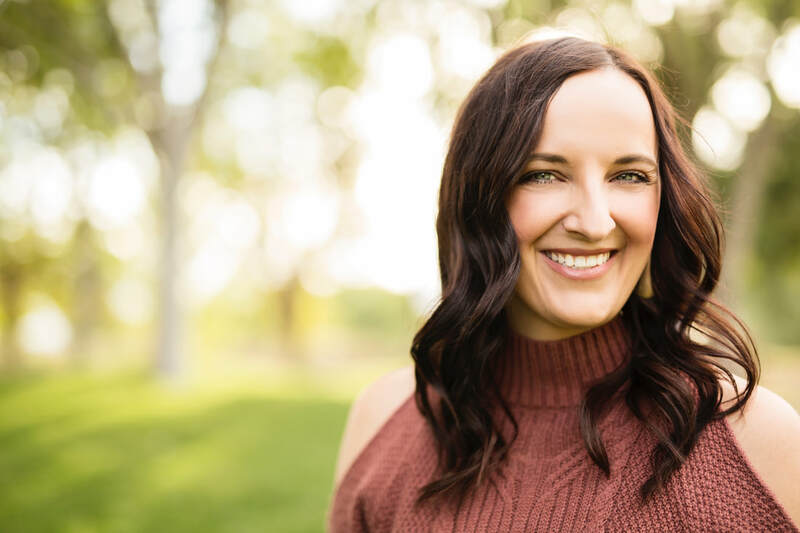 Lori Wilhite is the founder of Leading and Loving It - a ministry dedicated to equipping, connecting and impacting pastors’ wives and women in leadership. Her first book, co-authored with Brandi Wilson, is Leading and Loving It: Encouragement for Pastors’ Wives and Women in Leadership. She also co-authored My Name is Victorious: Teen Edition​ with her daughter, Emma. Lori serves alongside her husband, Jud Wilhite, at Central Church in Las Vegas. Together they love watching God change Sin City into Grace City. They have two hilarious and amazing kids, Emma and Ethan, and one stinky bulldog. Emma Wilhite is a Senior in high school and enjoys singing in the school choir and performance groups. She loves being part of the weekend worship team and youth worship team at Central Church in Las Vegas. 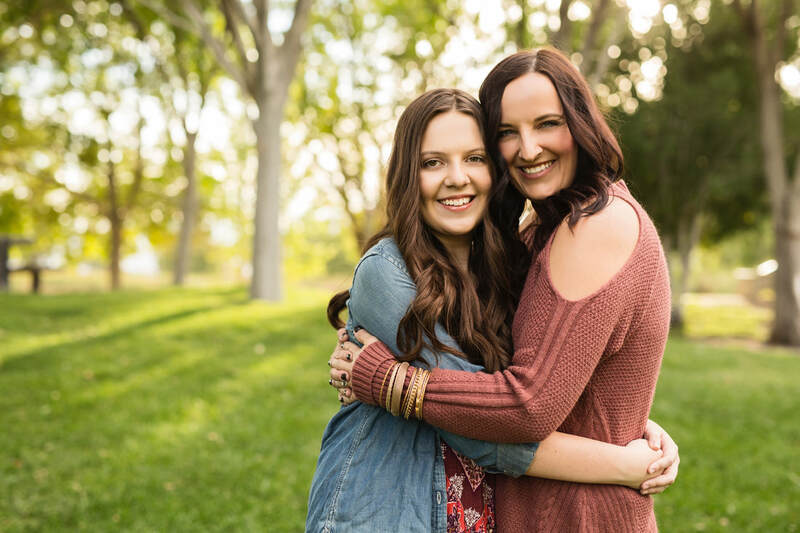 She co-authored My Name is Victorious: Teen Edition​ with her mom, Lori. Emma is mostly made up of no sleep and procrastination.